BEYOND amazing - Em is definitely a talented cookie-maker with those recipes. Cashew Butterscoth!Did you eat them all in one sitting? I would! I have died and gone to heaven. I agree,Em has a lot of talent and great recipes up her sleeve. 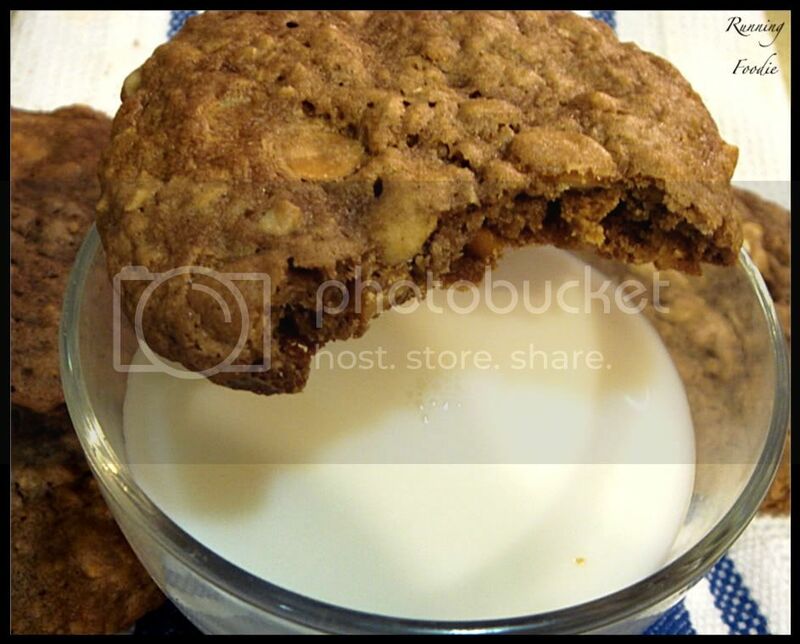 I love a good cookie and this looks great! That sounds sooo good with hot chocolate! 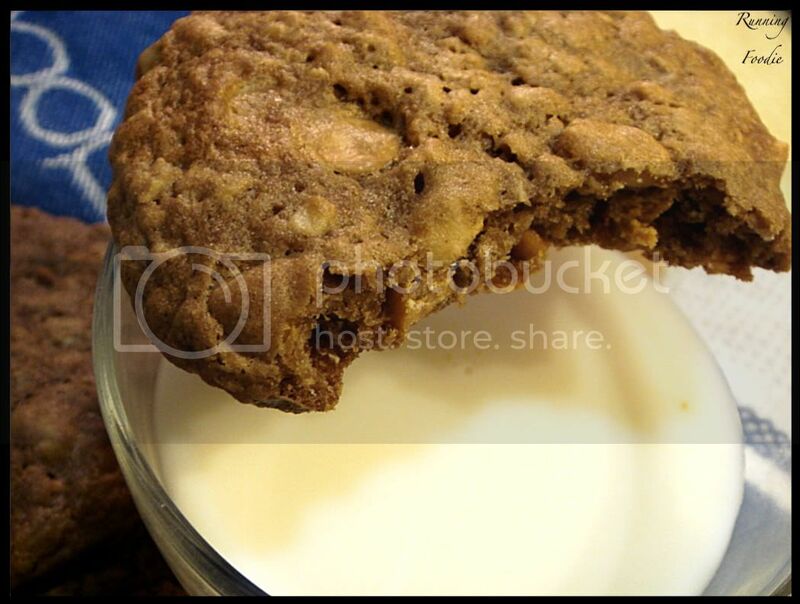 Been looking for a butterscotch cookie recipe. This is just what I was looking for! I don't know why cashews aren't used more often, I love them and these cookies look delicious! VeggieGirl - She should make a cookbook! TTFN - Now I want one. Darius - I couldn't agree more. Jude - You won't be disappointed, I give you my word. Sam You know what I really don't know? Why I wasn't using cashews more often!